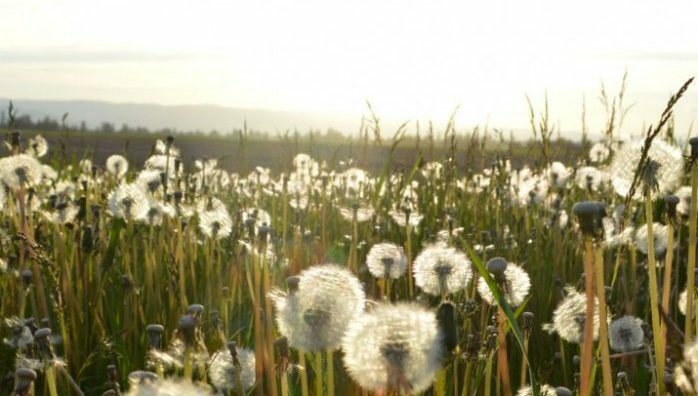 You may have heard the word “seed funding” being used in the context of startups. But what on earth does it mean? And why do you need it? 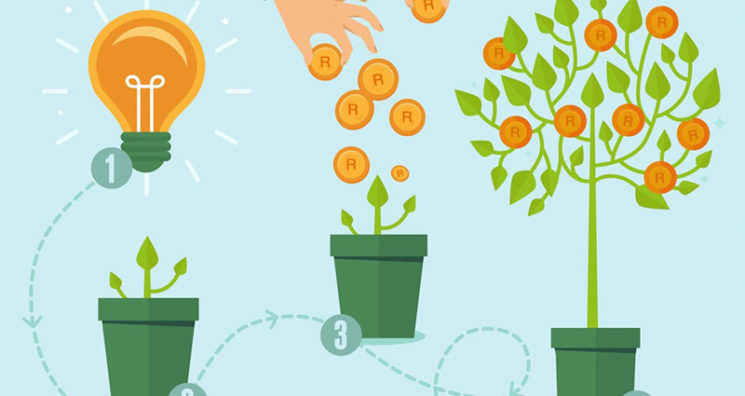 Seed funding refers to the initial funding required for a start-up. This is the money that you need to raise at the very beginning, before anything has really started. If your business idea is to develop an app, the seed funding would be required to lay the foundations for creating the app. “When a Jumpstarter campaign fails, does anyone get their money back?” We would like to answer the question to what would happen if a Jumpstarter project failed to follow through on its promises. This raises a number of questions about accountability on Jumpstarter, and we want to talk directly about it. The Jumpstarter team is excited having recently launched our brand new Jumpstarter Crowdfunding Enterprise Solution Content Management System (CMS)! Jumpstarter showcases video on WHO we are, WHAT is crowdfunding and HOW to use it effectively for your venture! Fresh My Life is bringing the spirit of Summer to Cape Town! The first event of its kind takes place on Saturday the 3rd of September at LOKOH – a magical old warehouse in the heart of Woodstock, Cape Town from 9am – 5pm! We invite WOMEN (and men!) to get you inspired, fresh and #SummerReady! Jumpstarter Crowdfunding is delighted to announce that, following a period of extensive and in-depth research, Acquisition International has selected Jumpstarter Crowdfunding as 2016’s Most Innovative Company, South Africa! Acquisition International in-house team has spent the last few months examining a number of key firms based across the continent of Africa, in an effort to identify those that have, over the past 12 months (April 2015 – April 2016), stood out from the crowd in terms of stellar results and ongoing commitment to their sector. These days, it’s hard to hear much about fundraising without also hearing a thing or two about the concept of crowdfunding. Thanks to the internet, crowdfunding has opened up a whole new world of possibilities for a variety of people that might not have had the same chance to put their projects in motion on a practical basis before. These include small business owners, independent artists, charity workers, and many others. 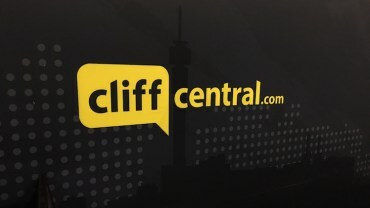 Jumpstarter Chief Operations Director, Derek Whitehead, is interviewed by CliffCentral’s Teboho Mafodi & Bulelani Balabala on the success of Jumpstarter Crowdfunding tackling real challenges facing African businesses – big, small, formal and informal! 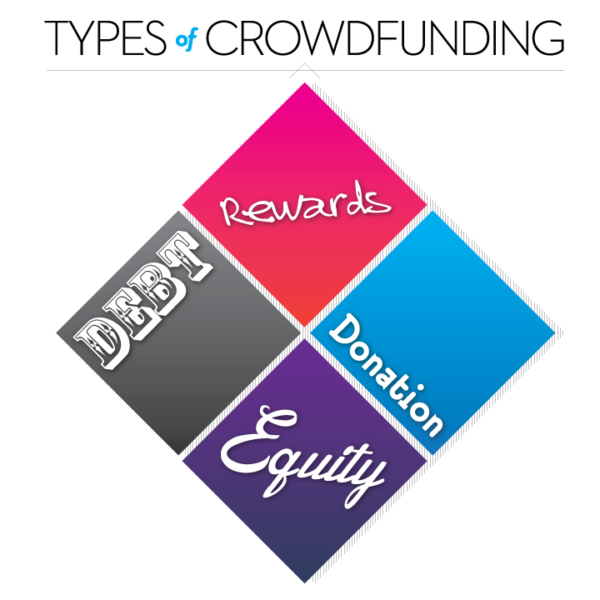 People speak of funding daily, but few know that there’s financial empowerment in the form of grants and crowdfunding!